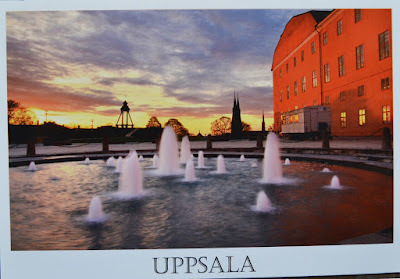 Uppsala is the capital of Uppsala County and the fourth largest city of Sweden, after Stockholm, Gothenburg and Malmö. It had 140,454 inhabitants in 2010. 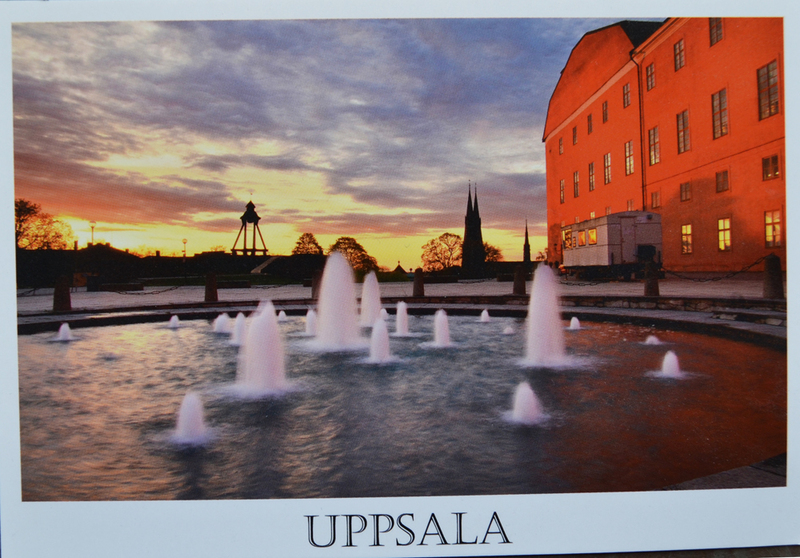 Located 71 km north of the capital Stockholm, it is also the seat of Uppsala Municipality. Since 1164, Uppsala has been the ecclesiastical centre of Sweden, being the seat of the Archbishop of the Church of Sweden. Uppsala is home to Scandinavia's largest cathedral - Uppsala Cathedral. Founded in 1477, Uppsala University is the oldest centre of higher education in Scandinavia.